Cows! Chikin’ & Noodles! 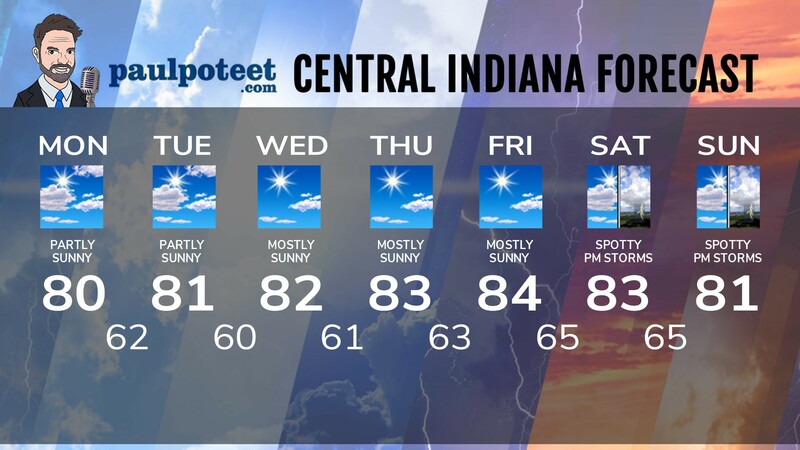 Some interesting local news notes, Hamilton County events, and the Tom Wood Week Of Weather. It’s all part of the latest “Hello Hamilton County,” produced by The Hamilton County Reporter. Just press play!